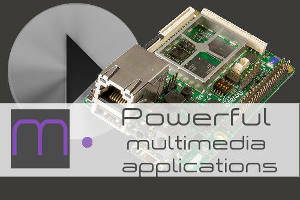 All of our SBCs are provided with dedicated software. Android, Windows 10 IoT and/or Windows 10. Typically with Android and Windows is all available, but when you switch to Linux (which is also the most popular SW), the problems start. 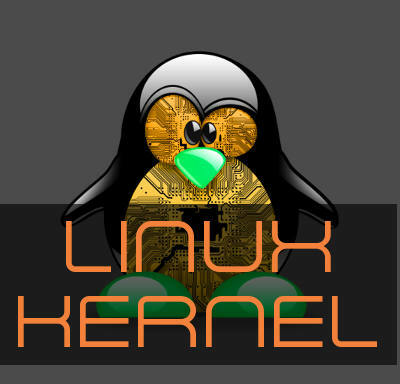 With Linux you have the Kernel, the BSP and the SDK. Good performance from the HW depends very much on how the kernel and the BSP have been made, tested and corrected for bugs in the network (because Linux is an open source operating system where no one is the owner and no one is responsible for any malfunctions). This is why we created our own kernel and our own BSP. We have thoroughly tested all the functions and corrected the various problems. We are therefore able to provide guaranteed and working software. This certainly does not happen when you download it from the community. The SDK, is a complex set of SW which allows you to program a user code, configure the operating system “kernel” with appropriate video, set boot parameters, select specific peripheral drivers and their configurations etc. 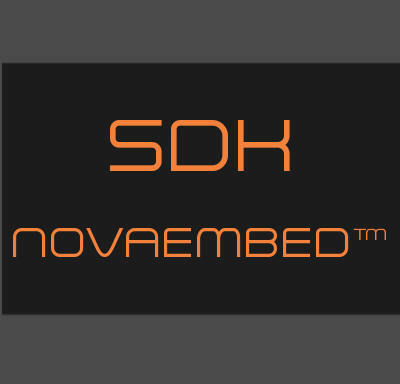 For our SDK we developed a SW tool suite named NovaEmbed™ which allows the programming of the Novasom Industries embedded system at a kernel-BSP and Boot level in a visual and preset way. This reduces “time to market” in the development of embedded Linux applications (which normally require highly specialized personnel and more time) and guarantees no errors resulting from the command line programming of the traditional SDK. 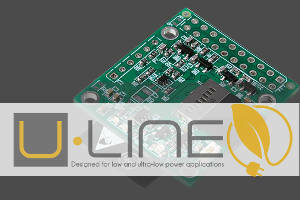 The installation of a complex software package on a Linux embedded system may be not so easy. Kernel compatibility may affect also hardware functionality. This happens with any embedded Linux machine you can find the market. Along the years we have achieved considerable standards of prestige and reliability, thanks to the use of the best technologies available on the market and the strong cooperation that we have with our partners. Call the business and we will help you. Free For free. 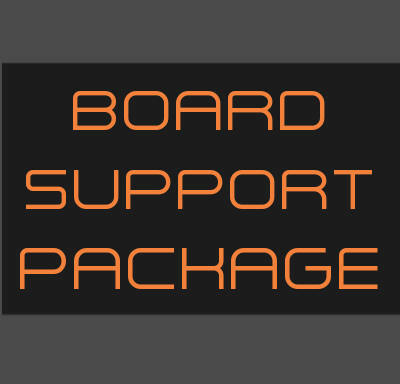 The Novasom’s tech support is always ready to help our customer to solve those potential issue and to guarantee their best chance of winning in their market! 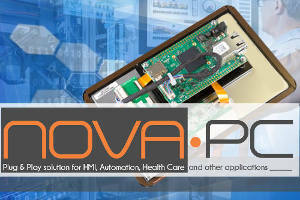 Do you want the software installed on your Novasom Industries based system? Tested and running on our SBC.